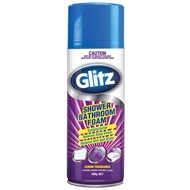 For fast and easy cleaning of large bathroom areas. 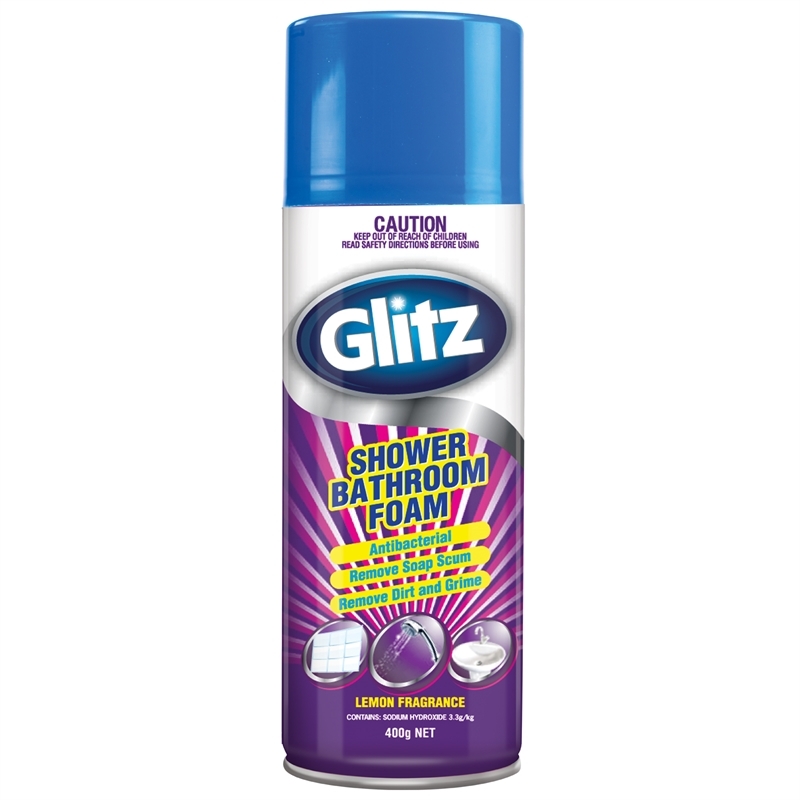 The new innovative wide foaming spray makes it easy to clean off soap scum and grime. Antibacterial formulation that removes germs. 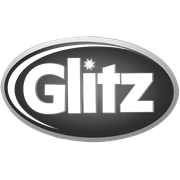 Perfect for shower doors, shower stalls, tubes and tiles, ceramic surfaces, bathroom vanity, counter tops, chrome fixtures and stainless steel.